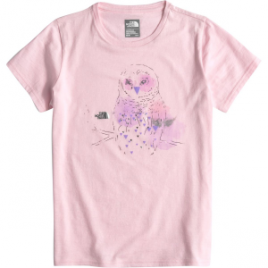 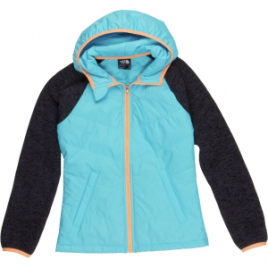 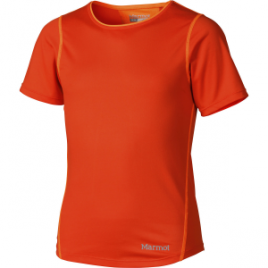 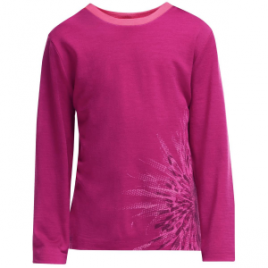 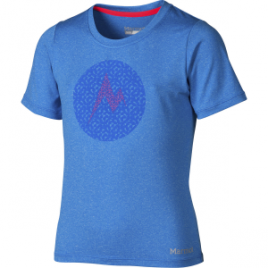 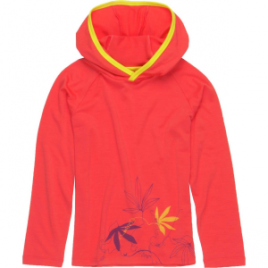 Marmot’s Post Time Girls’ T-Shirt combines the soft feel of a casual tee with the moisture-wicking and sun-blocking performance of a more technical shirt, so she can wear it to school or on the trail without batting an eyelash. 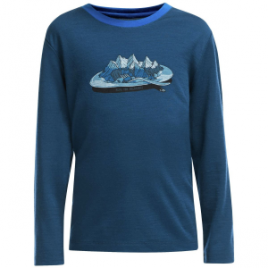 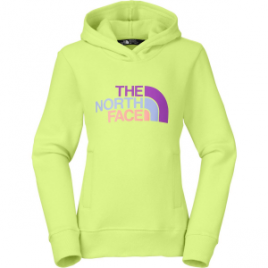 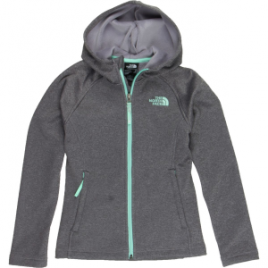 She’ll find reasons to wear the Patagonia Girls’ Capilene 1 Silkweight Long-Sleeve Pocket T-Shirt all year whether she’s winter skiing or summer camping. 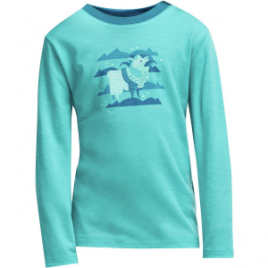 The Patagonia Girls’ Live Simply Burros Y Tablas T-Shirt teaches her that she only needs a surf board and a donkey for a good life.